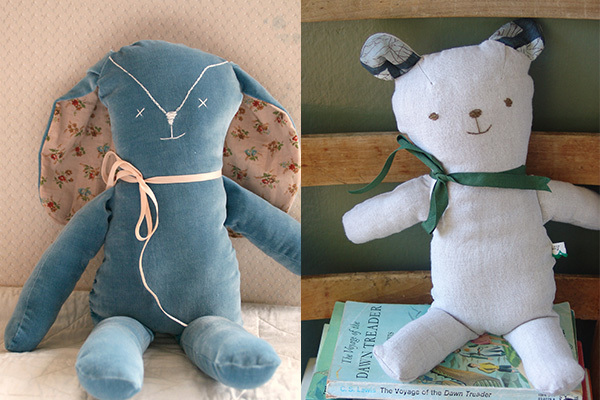 Make a sweet linen teddy bear or velveteen rabbit. Author Melissa Wastney has created a modern take on a traditional style and will teach you these patterns from her book Sweet and Simple Handmade. Add your own creative touches and take home a copy of the patterns – and your new bear (or rabbit) of course!